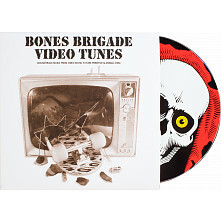 Released in 1982, the Bones Brigade Video Show first of the infamous Bones Brigade videos directed by Stacy Peralta. It was filmed at the beginning of the 1980s skateboard boom and was intended to show new skaters what had been going on in the sport during and after the 1979-1982 dark ages when very few skaters remained loyal to the sport.﻿ Over the years we have stayed true to the tradition of creating action packed entertainment for skateboarders. 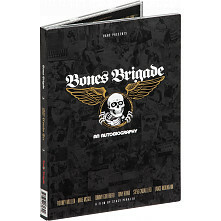 Be sure to check out our most recent release, Bones Brigade: An Autobiography.